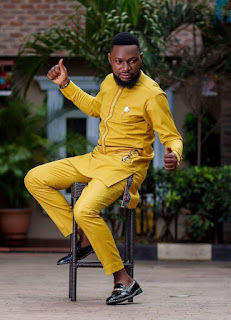 The latest collection by traditional menswear designer, Fresh2Dotun, is a colourful array of contemporary styles to suit the modern, stylish man. 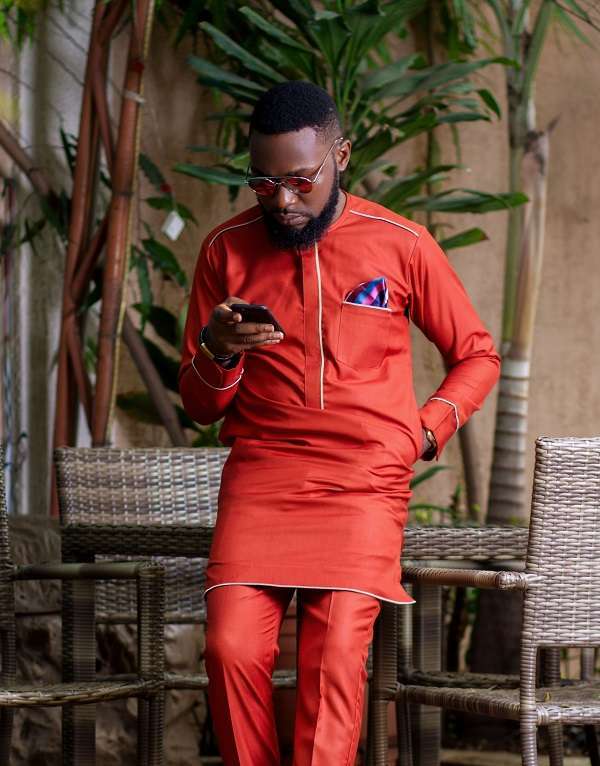 Following the successful releases of its Ibeji Collection, menswear brand FreshbyDotun has released its self-styled editorial tagged 'The Style Connoisseur'. 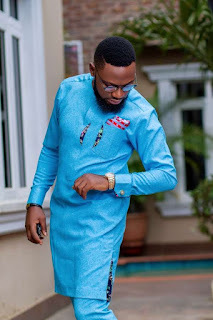 Modelled by its creative director Adeyeye Adedotun who embodied his own style in the new photos said the inspiration behind the style connoisseur is to give a contemporary feel to our traditional attires in a fashionable, elegant and sophisticated way. 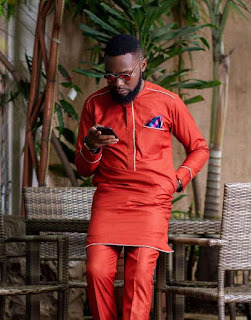 The pieces feature classic and wearable style for men who are unrepentant when it comes to style and modernity.